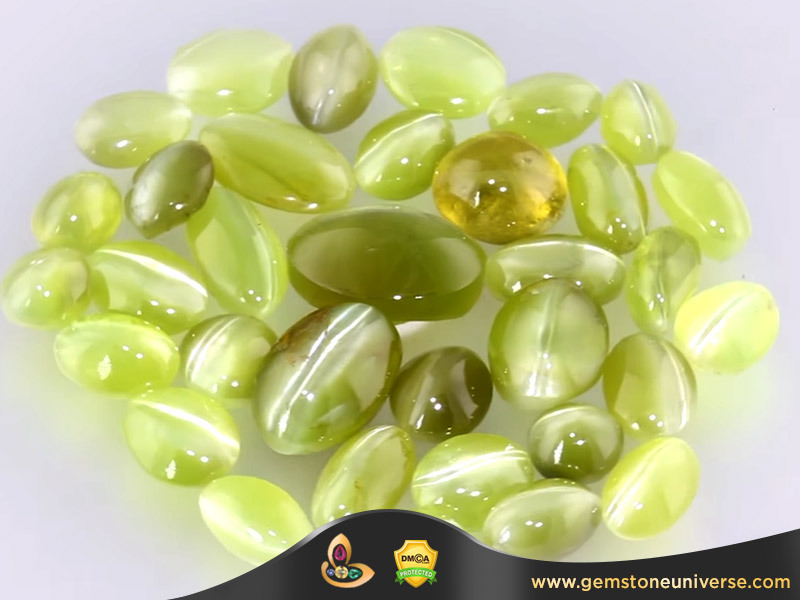 Cats eye is the Gemstone of Planet Ketu as per Vedic Astrology. Ketu is a strong planet that gives results similar to Mars and the Cats Eye in General is considered to be a strong Gemstone and should be worn after a thorough analysis of the birth chart. The Cats Eye Gemstone is a very versatile Gemstone just like its Ruler Ketu. In General wearing the Cats Eye on a Tuesday Evening or a Thursday evening gives good results. The best day can be recommended only after the analysis of your Vedic Horoscope. Yes I strongly believe that wearing a proper gemstone is so much effective in our body fitness, mental and also for spiritual energy. Great article. Nice for sharing.